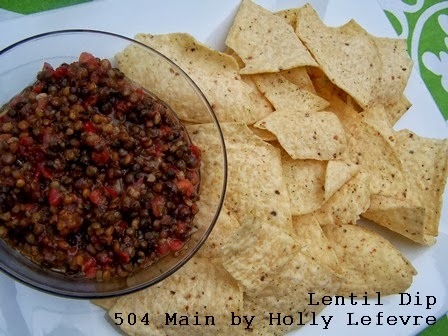 504 Main by Holly Lefevre: Are You Ready for Another Amazing $500 Giveaway? I happen to be a person who does not pay that much attention to football. In fact, going shopping on the big game day is my kind of fun! some other lovely ladies to give you a chance at $500! Need some ideas for Game Day munchies? or check out these ideas! Best wishes on the contest; that dip looks good. We stick to healthy food too, most of the time. Good luck, everyone, with this contest. Will spread the love on deserving individuals struggling to make ends meet!